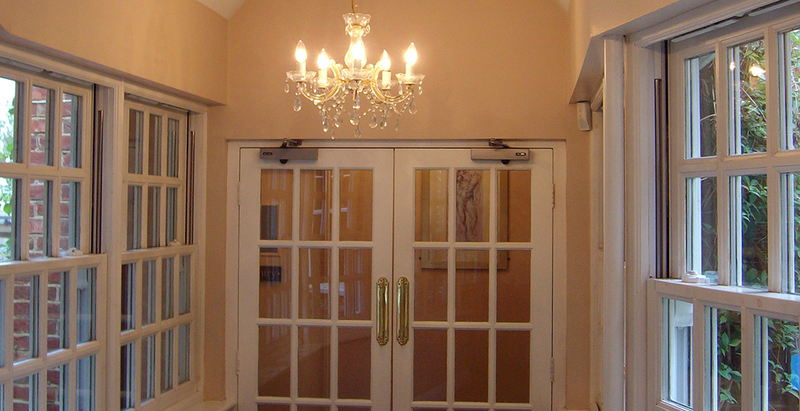 Our Rainham spa combines thermal and hydro experiences with the charm of Queen Anne architecture giving wonderfully soothing surroundings in which to unwind and relax. 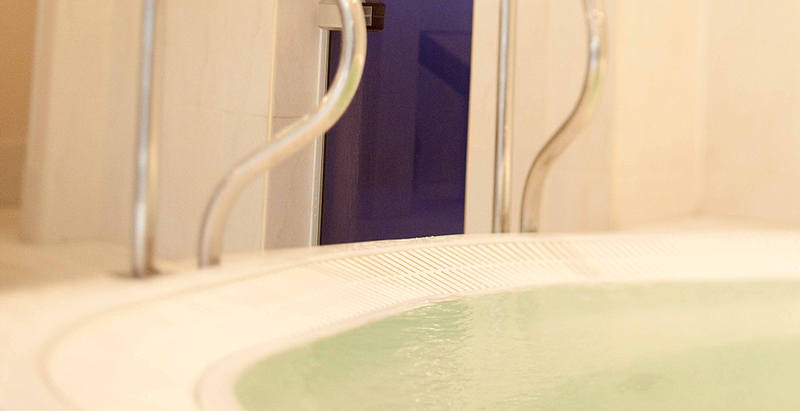 Our modest spa with Jacuzzi spa bath will provide you with the right surroundings for total relaxation. 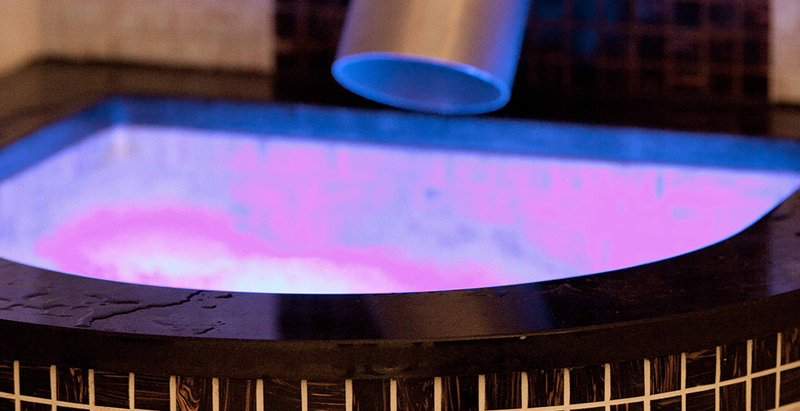 After using our thermal facilities your muscles are relaxed, sinuses clear and your skin is smooth and hydrated. 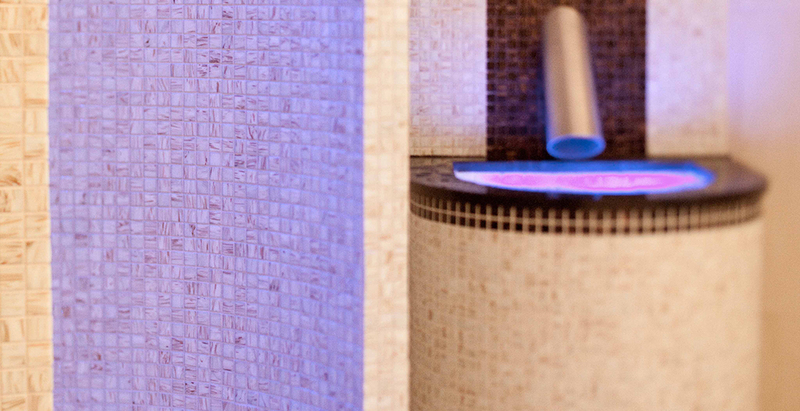 Our sauna and steam baths will enable you to complete detoxify your body but also relax and relieve yourself from stress in your own piece of heaven.